Ed DeWispelare. 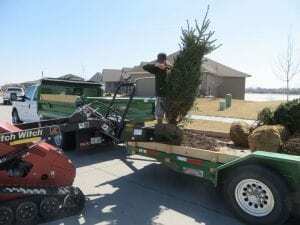 owner and founder of Arbor Hills Trees & Landscaping Company in Omaha has earned a reputation for his attention to detail and on-site management on all projects. As a customer you will receive a date the landscaping project will begin and end. 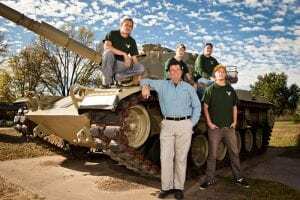 We won’t leave the site until the landscaping job in Omaha is done, and done right. You will also receive specific care instructions for the new landscape plants and trees. We try our hardest to provide our customers with the best work we possibly can to assure that in the end everyone walks away feeling satisfied. 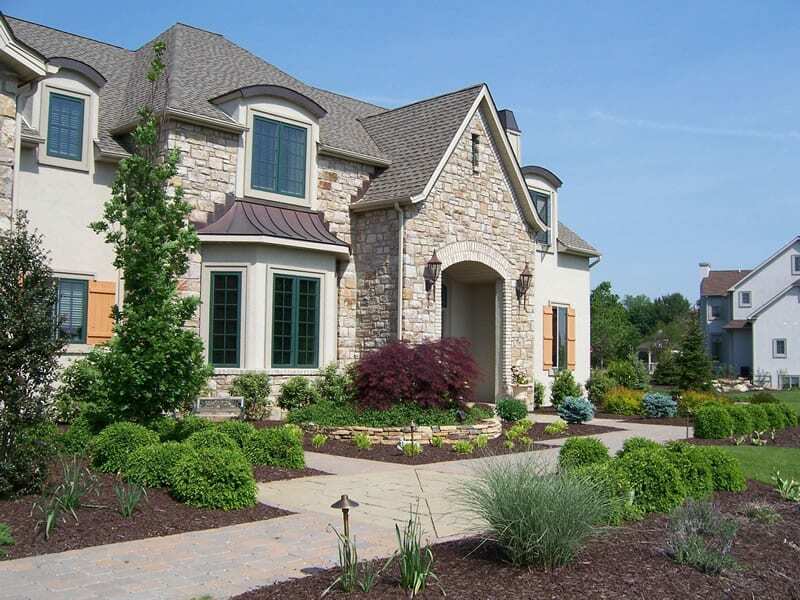 Landscaping isn’t an expense – it’s an investment. Omaha Landscaping makes your home or business more attractive, more valuable, beautifies the community, and encourages others to follow your example. All have been safety trained, certified and take great care to make sure your project is installed professionally.